Enter your email and be the first to read new posts! 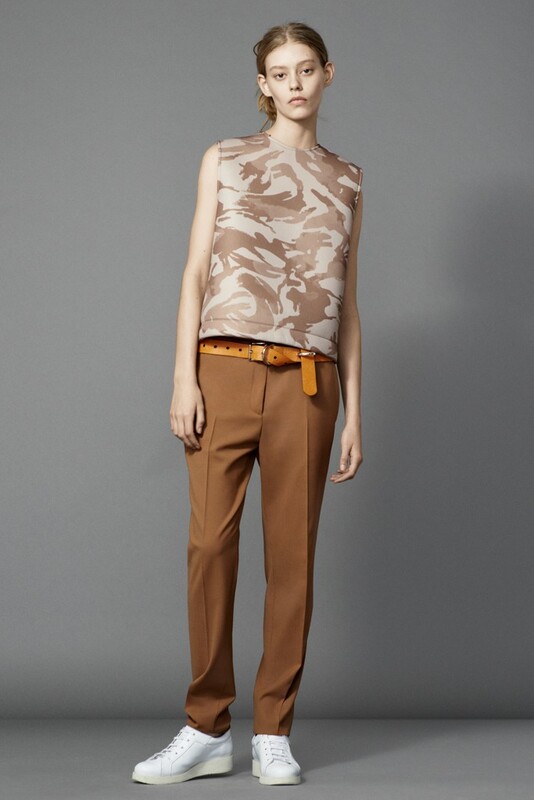 Just wanted to share with you some of our favorite looks from Acne Studios resort collection 2015. Since becoming creative director Jonny Johansson has always worked towards creating the ‘raw ease’ that Acne is renowned for and this collection was no different. The collection consisted of everyday clothes but with a twist – oversized shirts and jackets clinched at the waist with brown leather belts, long slouchy pants and shorts and knitwear that spoke volumes – Fluidity was key!! My favorite look was the denim on denim ensemble paired with the taupe ankle boots with yellow heel. I love the way the denim looks so raw and mannish while the belt and shoes had a chic and girly element as always with Acne.